Elementary students have been provided with a new 2018/19 student ID with a badge holder and a clip on it, allowing the IDs to be easily accessible for students as they get on and off their bus(es), and helping to prevent loss as students can clip them on their backpacks or personal belongings. As a reminder, student IDs for elementary-aged students will have a picture of the student and their full name printed on it. The IDs will have the district logo on them but will not designate which school the student attends. Secondary student IDs are campus site-specific and include the photo and school logo. Please note that secondary student IDs do not come with the badge or the clip. Please make efforts to maintain your child’s student ID to prevent loss. For students who opt-out of the Family Educational Rights and Privacy Act (FERPA), the IDs will only include their name and the school logo. Please note that there is a $5 fee charged to the family for the replacement of IDs at the elementary and middle schools, and a $10 fee is charged to high school students. These fees must be paid to the school office upon request for the replacement. 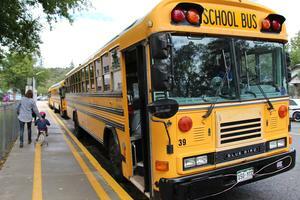 You may review our Student ID Bus Regulation at durangoschools.org for full policy details. Also, as a reminder, families will keep their student ID over the summer months for continued use of City Transit services and/or Library use. Please note that some schools are making some accommodations for lower grade levels, i.e. pk-2, so please check in with your school or your lower elementary-grade teacher around their management of your child’s student ID if you do not have a bus rider and have not received an ID. Thank you for your support around these new safety measures. 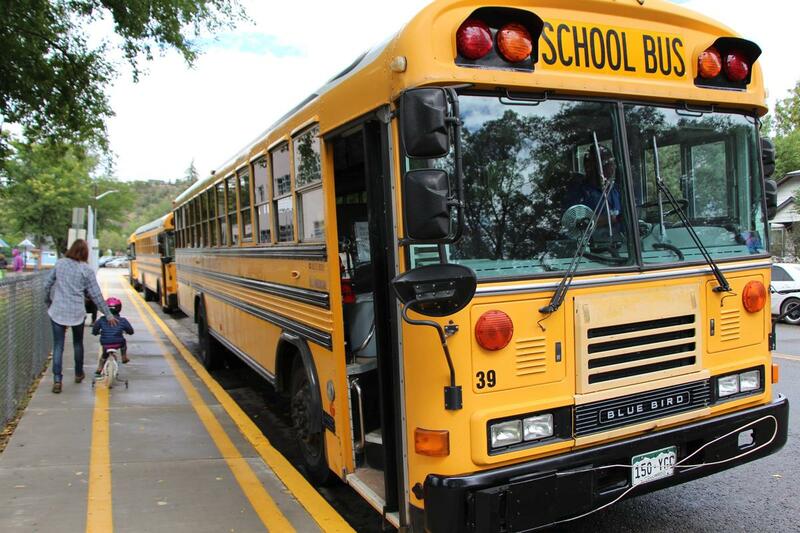 Should you have any questions or concerns, please call 9-R Transportation at (970) 247-5335.